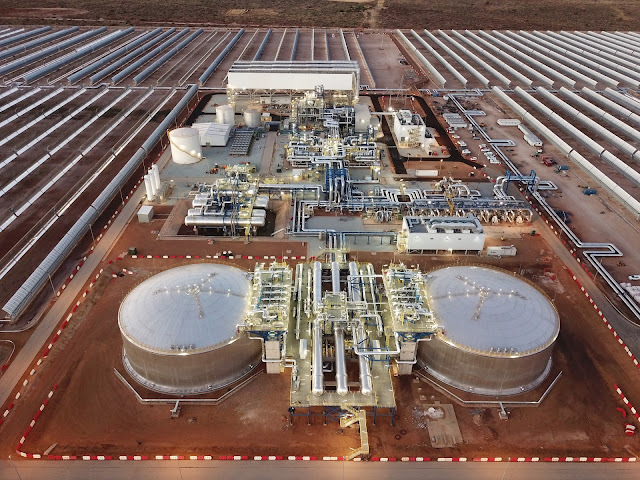 The Kathu Solar Park constructed as an EPC project by ACCIONA and the engineering and technology group SENER, was officially inaugurated in the Northern Cape Region, in South Africa. The opening ceremony was hosted by the Northern Cape’s Premier, Sylvia Lucas. From ACCIONA, it was present the Managing Director of ACCIONA Industrial, Ramón Jiménez, among other representatives, and from SENER, they were present the Group’s CEO, Jorge Unda, the Country Manager of SENER in South Africa, Siyabonga Mbanjwa, among others. 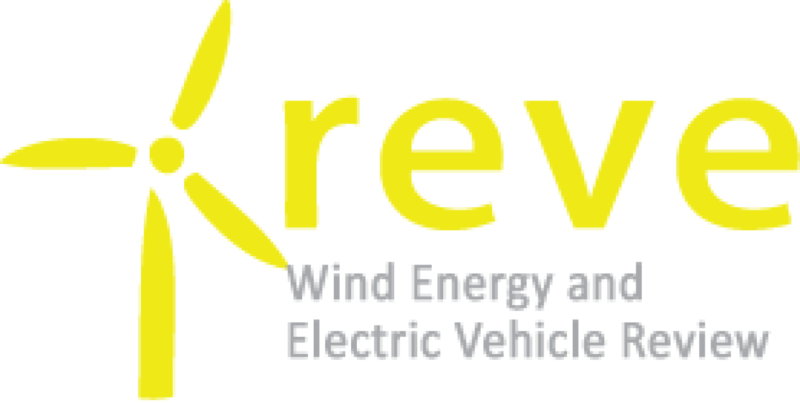 Kathu Solar Park was one of the projects awarded – on December 15th, 2014 – during bid window 3.5 of the Renewable Energy Independent Power Producer Procurement Programme (REIPPPP) by the South African Department of Energy (DoE). 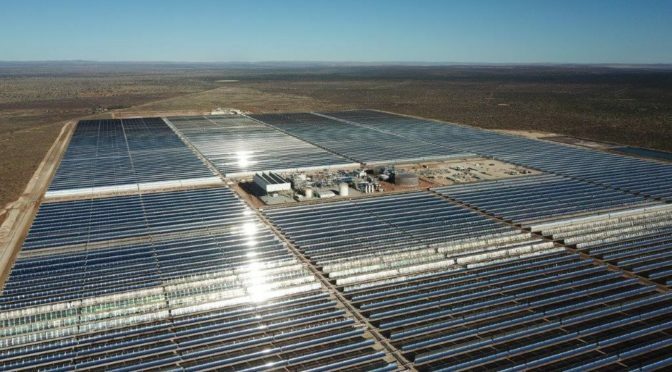 The joint venture between led by ACCIONA and integrated also by SENER was appointed by the consortium Kathu Solar Park (led by ENGIE and including a group of South African investors comprising SIOC Community Development Trust, Investec Bank, Lereko Metier Sustainable Capital Fund, its co-investors FMO, the Dutch development bank and DEG, the German investment and development company and the Public Investment Corporation) to provide the engineering, procurement and construction services for the project. Thanks to the contribution of the EPC consortium formed by ACCIONA and SENER, Kathu Solar Park has a cutting-edge technology that allows the plant to operate with high efficiency and performance to deliver energy to the South African grid, particularly during the evening peak. The construction of this facility has also dedicated a global investment in social initiatives which have borne fruit over the past three years in the communities surrounding Kathu. Therefore, the EPC consortium formed by ACCIONA and SENER has carried out, through an independent organisation, the Kelebogile Trust – established and fully funded by the EPC consortium with 1.25 M€ – several social initiatives supporting near 17,000 beneficiaries. SENER leads the global solar thermal-electric power market, both in terms of the number of projects in its portfolio and its own technological solutions. SENER has participated in 29 plants in total, most of them turnkey projects, in Spain, the United States, South Africa (Bokpoort, Kathu and Ilanga-1 solar thermal power plants) and Morocco (Noor I and Noor II parabolic trough solar thermal power plants and Noor III central tower power plant), representing over 2,000 MW of installed capacity and a saving in excess of one million tonnes per year of CO2. SENER is a private engineering and technology business group founded in 1956. Its aim is to offer its clients the most advanced technological solutions and to achieve international recognition based on its independence and commitment to innovation and quality. SENER has more than 2,500 professionals across its centres in Algeria, Argentina, Brazil, South Korea, Canada, Colombia, Chile, China, the United Arab Emirates, Spain, the United States, Morocco, Mexico, Poland, Portugal, the United Kingdom and South Africa. The group’s operating revenue exceeded 766 million Euros (2017 data). SENER brings together its own Engineering and Construction and Aerospace activities with industrial holdings in companies working in the field of Energy & Environment. In the field of Engineering and Construction, SENER has become a leading company worldwide in the Infrastructure and Transport; Renewables, Power, Oil & Gas; and Marine sectors.